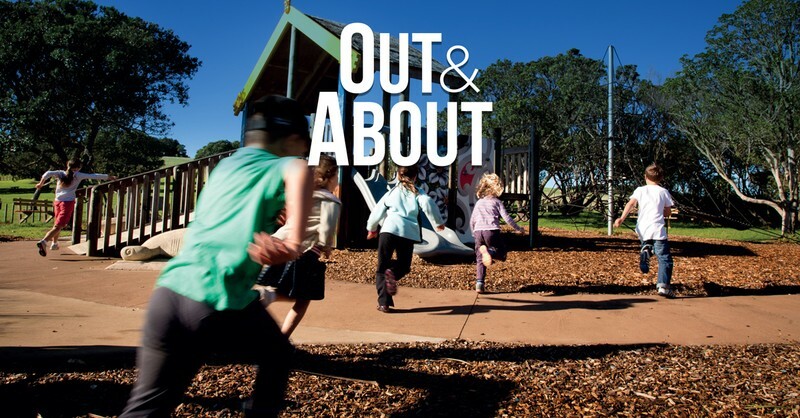 Join the Out and About team for an afternoon of fun and entertainment in your local beach. Beach cricket and volleyball, petanque, races, giant games and sand castle building competition and much more. A great way to get out and enjoy your local park and have fun with your family and friends this January!